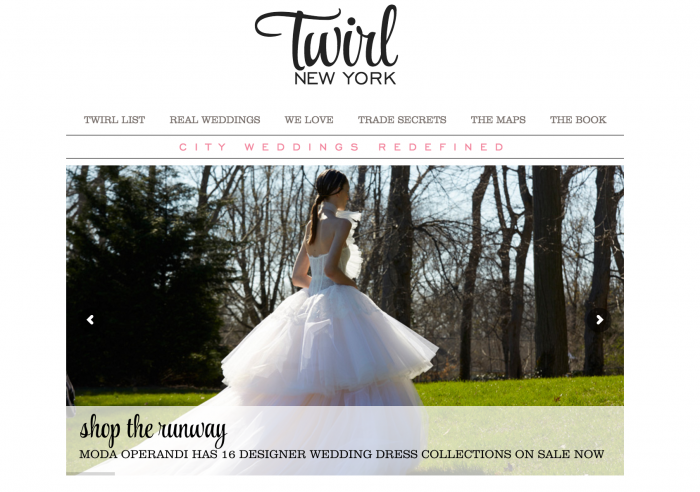 Twirl Weddings — isn’t she gorgeous? Whether you travel once a year or once a week, it’s important to be comfortable on the road. After all, if the journey is the destination, you want the journey to be a good one! I’ve picked up quite a few tricks in my 15+ years of globe-trotting, and was so exited when one of my fave magazines, Twirl New York, asked me to share my favorite travel products. Some of my fave discoveries, I run into while traveling. Take this one. 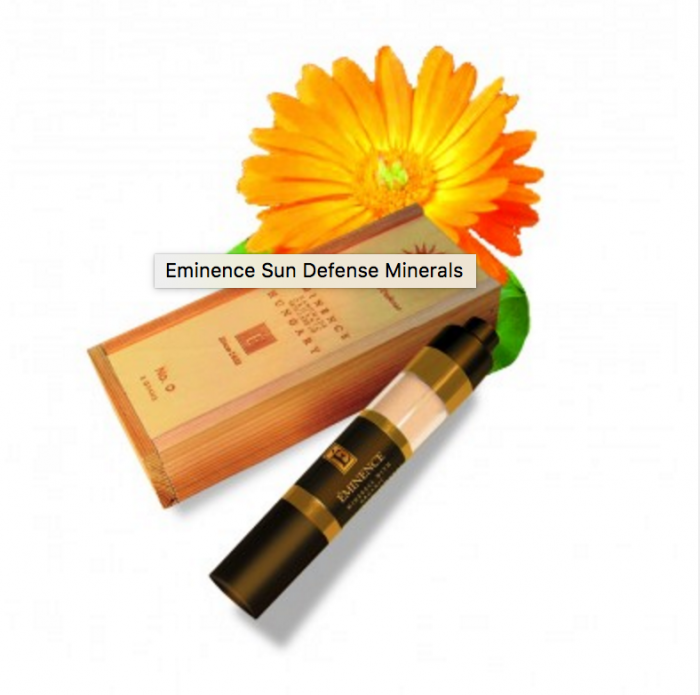 I was in the Caribbean visiting The Ritz-Carlton, St. Thomas when I noticed someone using a Eminence Sun Defense Minerals powder sunscreen, and I was intrigued by her beautiful skin, un-sundamaged despite the fact that she lived in the tropics year-round. I bought a tube at the spa, and now I literally don’t travel anywhere without it. It lasts forever, and the powder form means I can take it on any plane and not worry about gooey lotion spilling into my bag. It’s also a great gift for friends headed to sunny climes. Some other picks run from practical (a sleep mask is a must on long flights, and for getting over jet lag in hotels without blackout curtains) to fun, like Trilogy Everything Balm. This all-natural balm saved my dry lips when I was at the Sundance Film Festival in January, and it works for cuticles and flyaway split ends as well. 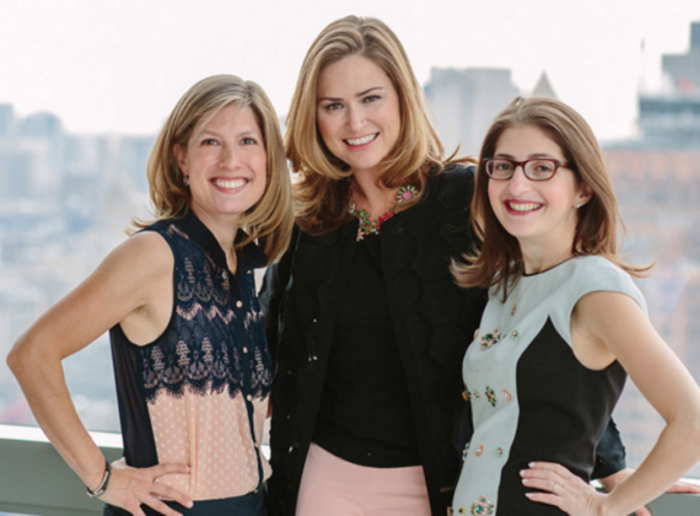 The issue is filled with all sorts of yummy content, including tips from amazing event planners including Marcy Blum, Bryan Rafanelli and Annie Lee of Daughter of Design! 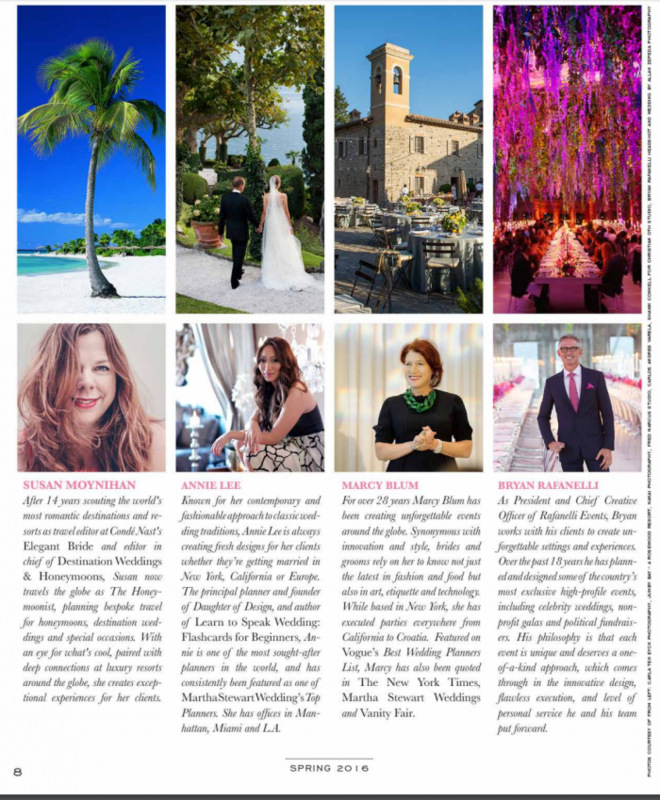 These people plan jaw-dropping events around the world, for celebs from Chelsea Clinton to Kobe Bryant, and are at the top of their game. I’ve been lucky enough to travel with all of them at different times, and am so flattered and humbled to be on the same page with them! 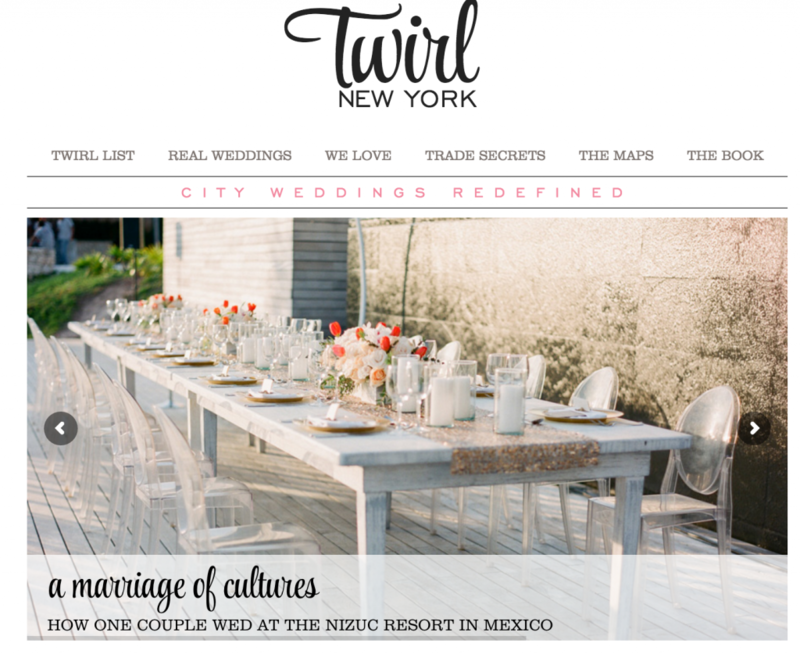 Twirl New York is the brainchild of Anne Chertoff, Lindsay Mann and Kim Sunshine, three longtime wedding- and fashion-industry friends who saw there was a need for curated, in-depth local planning info from people who live and breathe their home city. Twirl is the result, providing a sophisticated voice that offers loads of recommendations without taking itself too seriously — an admirable mix in my eyes! While they focus on New York City and the Tri-State area in terms of vendors and creatives, the advice they share works for couples across the globe. Check out the Spring 2016 digital issue here.